The Bodley Head, 1974, Hardback in Dust Wrapper. Condition: Very Good - in Good DJ. Edges of DJ somewhat ruffle with loss at head and tail, further creasing and nicks to top and bottom edges. Boards and spine lightly faded toward edges, rubbed at head and tail. Internally bright and clean. 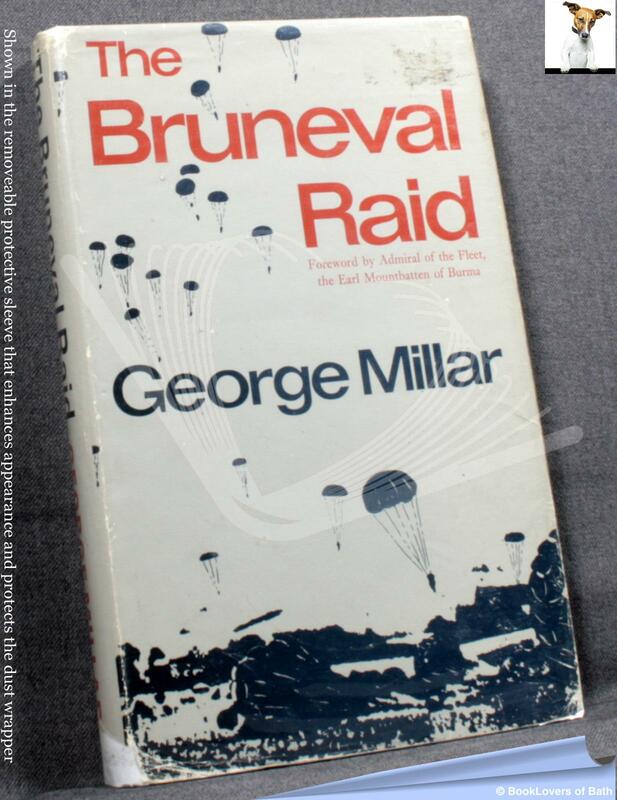 In this book the author describes not only the daring raid itself, and the hair-raising risks taken by British and French intelligence agents, but also the fascinating background of Britain's undercover war fought behind closed doors in the cabinet office. 208pp. Index. Size: 8vo Demy (8½" x 5½") Dust wrapper in protective, removable sleeve.